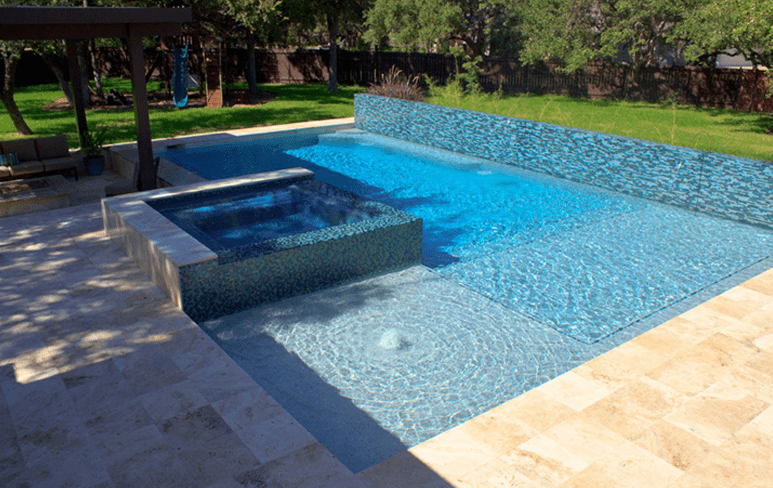 At Challenger Pools, we offer plenty of variety in both the products and services we offer. 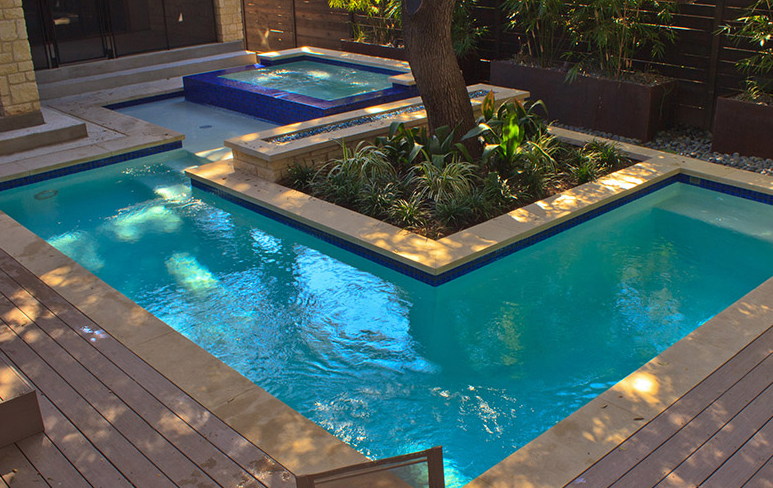 We also like to offer different financing options to our clients to allow for a seamless Challenger Pools experience. 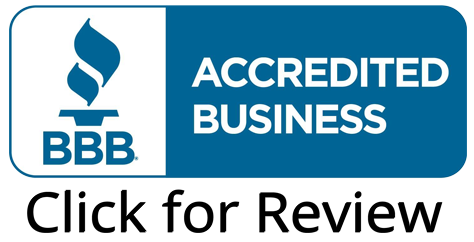 Currently, we are offering financing through three well-respected institutions.ore! 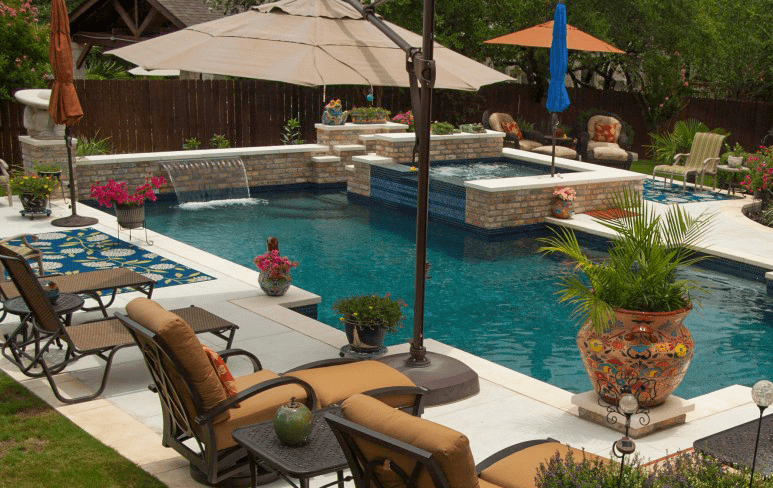 around it, sooner than you think– contact Challenger Pools today for a free estimate!